Did you know we have a free Facebook community? 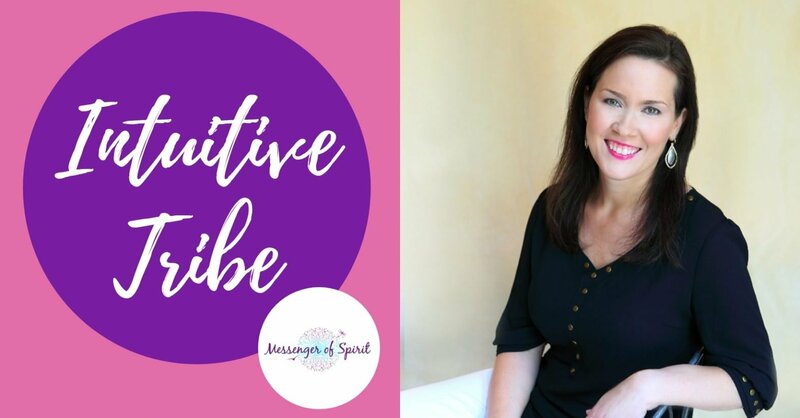 Join our Intuitive Tribe to connect with other like-minded people, gain some free tips & training. Join us here.